The switch back to standard time is upon us. So is the bi-annual deluge of articles calling for the end of daylight saving time, or the establishment of permanent daylight saving time, or how it’s “daylight saving” not “daylight savings”. Although, it does seem like there’s more of an outcry in the Spring. I get it, no matter how you feel about switching the clocks twice a year, springing forward is no fun. 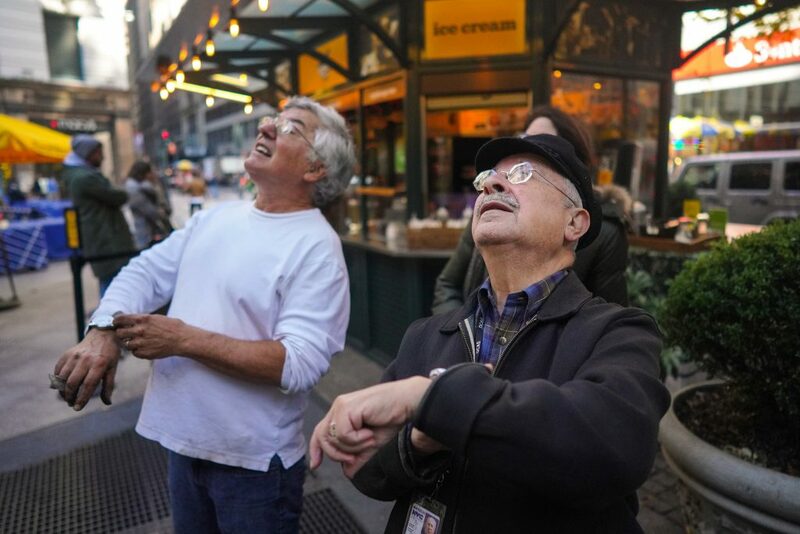 Given that most articles about daylight saving time cover such well-trodden territory, this Times piece about Marvin Schneider, New York City’s official clock master, stood out. He’s responsible for maintaining and repairing the city’s mechanical clocks. That also means he needs to reset all of them twice a year. That is a shining example of getting things done. Thank you for your service Mr. Schneider.